Dana Loesch Interviews Roger Stone -- Did CNN get tipped off by the Special Counsel? 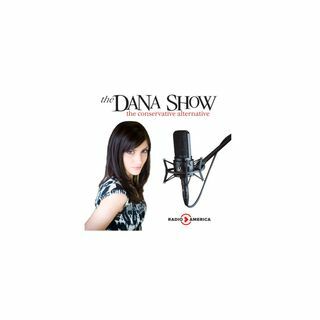 Former Trump Campaign Official Roger Stone joins Dana to discuss his indictment and the Russia investigation. Did CNN get tipped off by the Special Counsel? Stone reveals some details regarding his arrest that may reveal secrets.